I guess, I'd like to start off by explaining why I'm here and what my hopes and dreams are for this blog and site. I hope to inspire women to trust their bodies and to be beautiful fertile beings during pregnancy, birth and beyond. 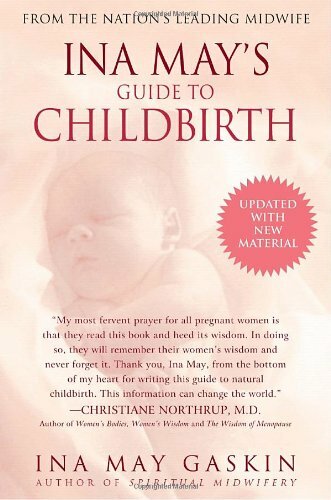 I hope to provide thought provoking tidbits of information, for pregnant women, and anyone seeking to optimize their fertility and health through diet and lifestyle. I'd also like to like to nourish and contribute to the growing community of Paleo/primal minded gals out there who are inspired to network and to create greatness! "With an evolutionary perspective, a woman does not work against but instead works with her body. She understands that her hormones are designed to maintain a healthy body. She understands that her body is programmed for optimal fitness and fertility." 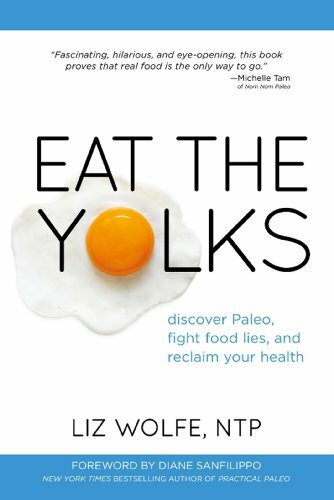 The paleo/primal is not a cure all, it isn't a fad, it isn't a religion. I'm not advocating you follow every little detail of what the philosophies embody, but take what you need, listen to your body and leave the rest. 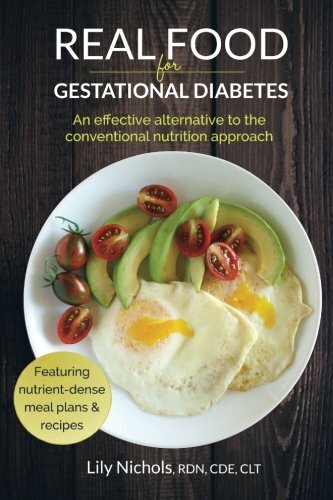 - Macronutrients for Pregnancy and fertility: Carbs, fats & protein oh my! - Micronutrients required for pregnancy and breastfeeding: Why we should be paying more attention to the small stuff. - How mode of birth affects our the development of a healthy gut flora in our babies bellies. Bugs...the good the bad and the ugly ! - Cool body adaptations in pregnancy. Where I'll answer questions such as: What's up with that funny brown line running up and down my tummy? - Not so cool body adaptations in pregnancy. Yup, we'll talk about poop. - Crossfit in pregnancy? What's good and not so good and what's just generally a bad idea. - Oh so much more! I'd love comments, questions and suggestions. Please submit a form if you have a specific question and I'd be most happy to answer. This site is a work in progress so please be patient as it continues to grow and develop.